Are you age 13 – 25? Have you considered going abroad with Girlguiding? Are you interested in representing you County and Region on an International trip in 2019/2020? 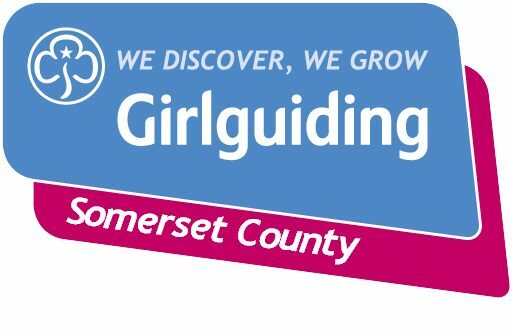 The event will take place at Huish Woods Scout Campsite, Taunton . (Please note that a small fee may apply if uptake is high). Come along for a fantastic day of Activities, Team building, Adventure and most of all FUN! Alternatively, download a paper form to complete, scan and email to Rosie.